Update Ramos UR26 firmware .Download Ramos UR26FMT formatter tool .Remove write protection form Ramos UR26 chip controller .Fix your USB flash drive now . Ramos UR26 Formatter utility is designed to format and repair corrupted Ramos UR26 chip controller .Ramos UR26 Format tool can update Ramos UR26 chip firmware .Ramos UR26 recovery tool only support Ramos UR26 controller .You must be sure that your USB flash drive Chip controller is Ramos UR26 . 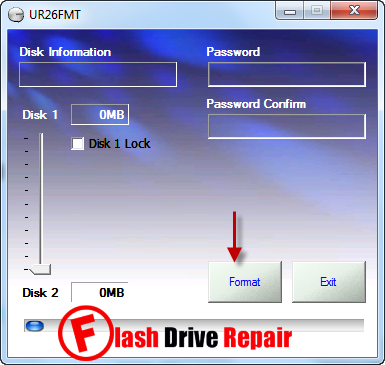 To repair and update Ramos UR26 USB flash disk , please follow the next flash drive recovery tips . Download Ramos UR26 Formatter utility from the download links in the bottom of this article . 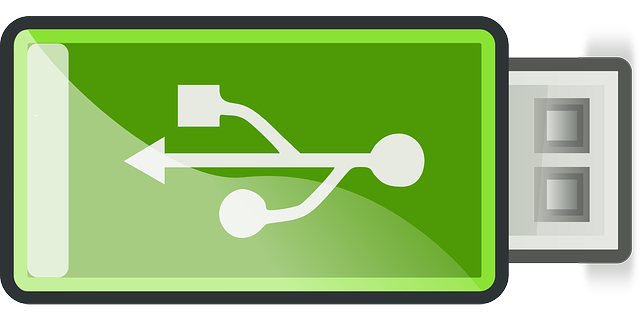 Plug in your Corrupted Ramos UR26 USB stick to your Computer . Open Ramostek_UR26_080303142036_13.exe and click Format to begin to format your flash drive . Wait until finish formatting process .